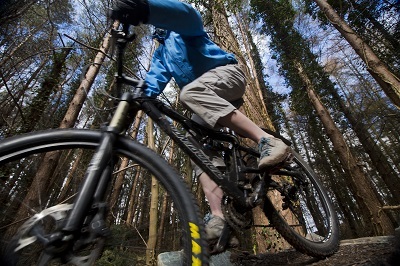 To develop Garvagh Forest as a regional mountain bike centre whilst accommodating the needs of the local community in terms of walk provision. We undertook an extensive consultation exercise with the local community resulting in the professional design of a network of walking, multi-use and mountain biking trails within Garvagh Forest. The development of the project is being led by Causeway Coast and Glens Borough Council.